Effexor (generic name: venlafaxine) is an antidepressant that is also sold in an extended-release form as Effexor XR. Effexor is in a class of antidepressants called serotonin-norepinephrine reuptake inhibitors (SNRIs). It's not related to other antidepressants, such as the selective serotonin reuptake inhibitors (SSRIs) Prozac (fluoxetine) and Zoloft (sertraline), or tricyclic antidepressants such as Elavil (amitriptyline). Effexor appears to work by preventing your body from re-absorbing two different chemicals used to transmit nerve signals: serotonin and norepinephrine. These two so-called neurotransmitters play an important role in determining a person's mood. 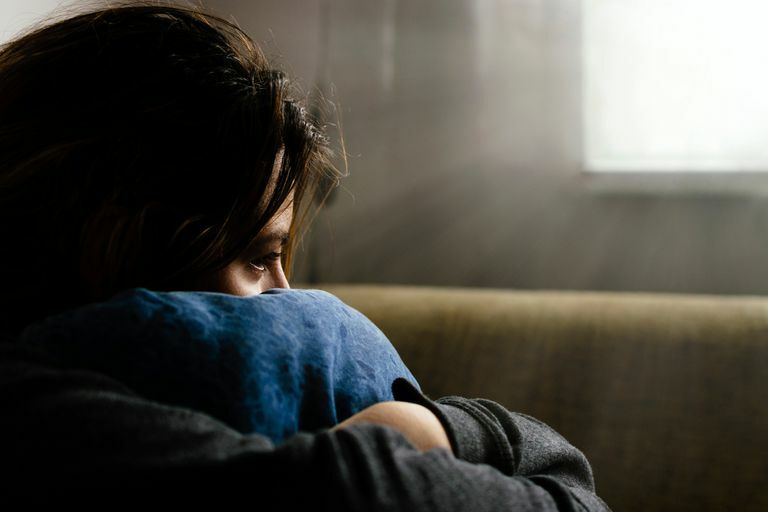 The extended-release form of the drug, Effexor XR, is also prescribed for generalized anxiety disorder, panic disorder, and social anxiety disorder. The most important thing to know before taking Effexor is that it must not be used in combination with another type of antidepressants called monoamine oxidase inhibitors (MAOIs) such as Nardil (phenelzine), Marplan (isocarboxazid) and Parnate. Serious and even fatal complications may result from such a combination. In addition, wait 14 days after discontinuing the MAOI drug before starting Effexor or Effexor XR, and wait seven days after discontinuing either form of Effexor before starting an MAOI. Brain Disease or Damage, or Mental Retardation, or a History of Seizures: The risk of seizures may be increased when taking Effexor. Heart Disease or High or Low Blood Pressure: Effexor may make these conditions worse. Kidney Disease or Liver Disease: Higher blood levels of Effexor may occur, increasing the chance of side effects. Your doctor may need to adjust your dose. A History of Mania: The risk of developing mania may be increased while taking Effexor. Obviously, this is very important for bipolar patients to watch for. These facts may be important to be aware of if you're taking or plan to take Effexor. It may take several weeks for the effects of this medication to kick in. Take as directed, with food, and do not break, crush or chew tablets or open the capsules. Be cautious of side effects when taking any over-the-counter medications with Effexor or Effexor XR. Nausea is the most commonly reported side effect. The manufacturer says this will usually diminish within two weeks. Animal test results show that use of Effexor while pregnant or nursing may not be wise. Talk to your doctor about weighing the risks versus the benefits. Effexor and Effexor XR may cause weight loss. This weight loss is usually small, but if a large weight loss occurs, it may be harmful to some patients. Talk to your doctor about this if you're concerned or if you start losing too much weight. Alcohol can increase the feeling of drowsiness this medication may cause. "Venlafaxine." MedLine Plus, U.S. National Library of Medicine (2014).